A Hair Transplant or Hair Treatment? Before deciding to start a hair replacement or restoration treatment you need to understand what is possible. To research and become educated as to your hair loss stage now, and the potential for future hair loss. Including how your age impacts on the choices. For example, there are no miracles cures out there. Contrary to all the lotions and potions and guarantees. A hair treatment isn´t going to close temples or crowns. 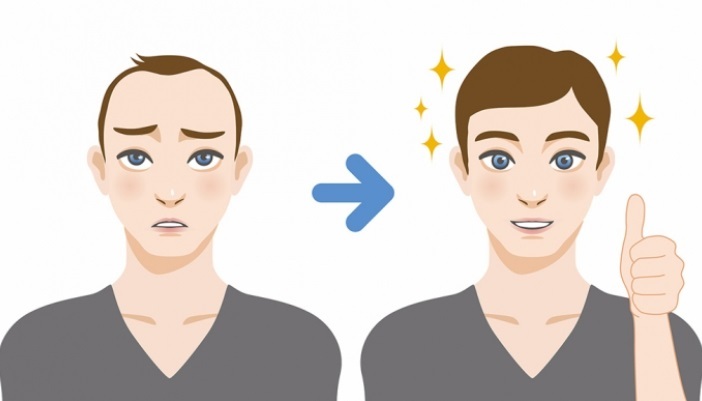 A hair transplant is not going to stop future hair loss. So, which is the best option to choose and when to start. A hair transplant or hair treatment. A hair transplant and medications can complement each other. As they work totally differently they can be used together for the best result. Surgical hair replacement without medical therapy may not provide a suitable result long term. Depending on your hair loss pattern and potential for hair loss in the future. Be wary of products claiming to grow hair with all natural ingredients and no side effects. The hair loss medications sector is a massive market. Offering relatively inexpensive “remedies”. This can be enticing if they don‟t work I haven´t spent that much. There are only three FDA approved medicated treatments for hair loss. Although FDA approved results will vary from person to person. Always consult a specialist before using.